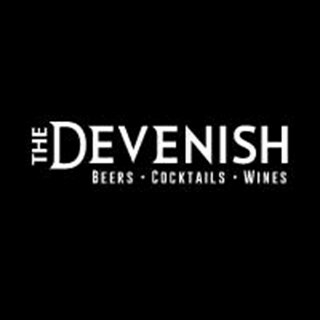 Set in the leafy suburbs of Belfast sits the newly refurbished Devenish Complex in the heart of Finaghy. This grand complex boasts 3 grand function rooms, a gym facility, outdoor terrace, generous parking, a hugely popular grill style restaurant and a live music and cocktail bar. The foodi is fantastic, but truly your greatest asset is the staff, so friendly & accomodating! The lamb was very nice but the caramelised onions on top were cold. Service and waiting staff were excellent though. Not much of an atmosphere as it was empty. Great service and real tasty food. Food was really good, however all four in our party felt the menu was very safe and not terribly exciting. What we did have tasted great though but we would probably struggle to order off the menu again. Excellent food service & staff - great evening for Christmas dinner! Fantastic service from all the staff on Sunday! We all enjoyed our meals & had a lovely day celebrating our daughters christening. 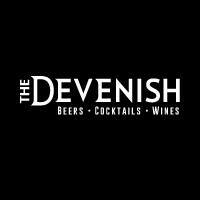 I would return to the Devenish for future family occasions. Thank you again for all your help! Great restaurant only 1 small thing would be there was a lot if noise coming from the bar though I know that can't be helped! I would still highly recommend based on the food and service.